A budget Blu-ray laptop but it still packs a nicely powerful specification. 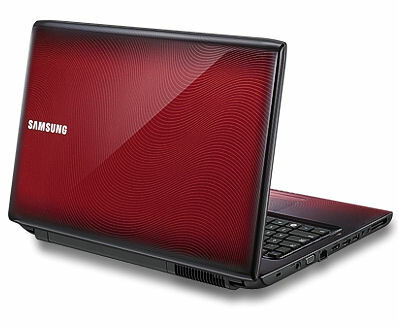 Samsung was one of the first laptop manufacturers to put a Blu-ray drive in a more competitively priced laptop, and while the R780 isn't what you'd call budget, it is highly affordable and offers fantastic value for money. Despite its shortcomings, the R780 offers great value for money. While the Blu-ray playback is much better quality than DVD, it still falls behind the stiff competition. Samsung hits all the right spots with the R780. 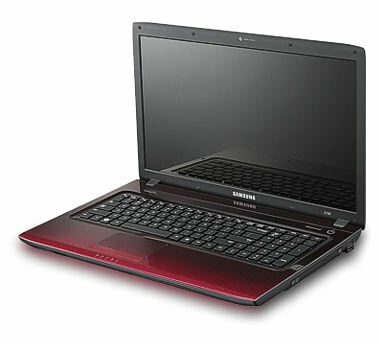 This 17-inch machine has great graphics muscle for a low price while delivering luxury laptop looks. At the list price of $929 it’s a decent choice, but for the Best Buy price of $799 the R780 is a steal. While the $849 Gateway NV7901u edges out this system in some areas—particularly battery life—it doesn’t match the R780’s superior design. 82.88%: This rating should be considered to be average. This is because the proportion of notebooks which have a higher rating is approximately equal to the proportion which have a lower rating.